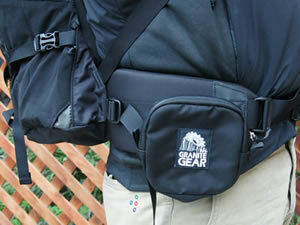 NEW PRODUCTS » GRANITE GEAR/ BELT POCKET & HIP BELT POCKET Special Delivery !! 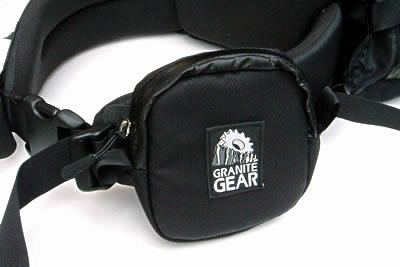 GRANITE GEAR/ BELT POCKET & HIP BELT POCKET Special Delivery ! !